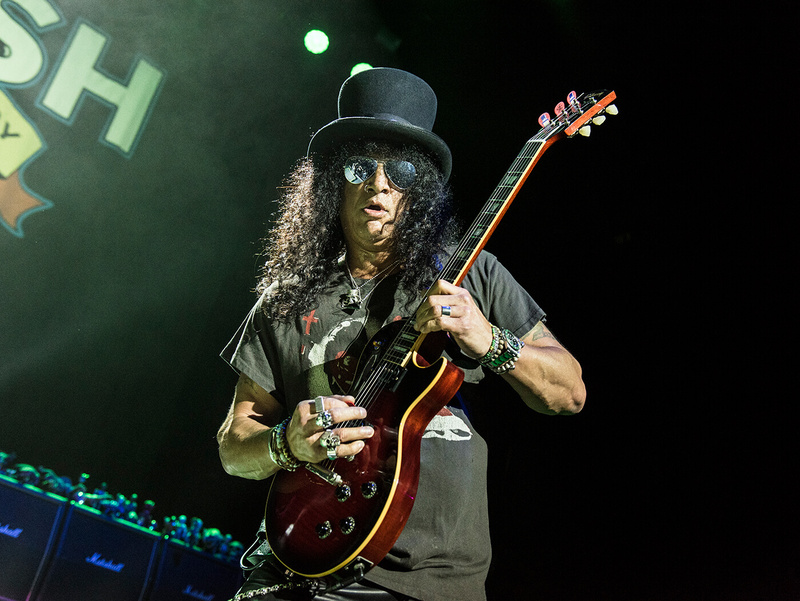 Les Paul-slinging guitar icon and long-time Gibson ambassador Slash has given his stamp of approval to the new management of the previously embattled company, while also telling us his opinion on the Nashville company’s new guitars and sharing his thoughts on where it went wrong. 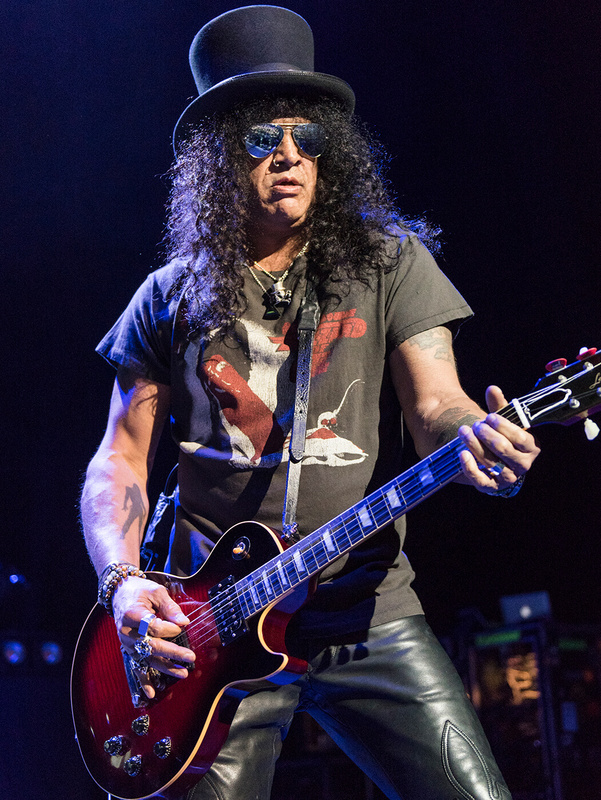 “The guy that’s running Gibson now, I really really like,” Slash says of one of the key members of Gibson’s new team, CMO Cesar Gueikian. “He’s got great ideas, and he’s a guitar nerd, but he’s also a very smart businessman. He has a good vision for the company that’s more in line with what myself and other Gibson loyalists will appreciate. “I’ve been very close to the company for the last 10 years, but very close to the people who work there – not necessarily Henry [Juszkiewicz] while he was running it, but everybody else. So when all of this started coming down, I was very aware that it was happening, and as soon as it was done I met with the new CEO, and we sat down for a couple of hours to talk about what’s going on. Gibson came in for a lot of criticism in recent years for some of the changes the company made to its classic models, and it’s something that Slash found it hard to ignore, even as a Gibson ambassador. “I think I was always aware of certain changes,” he reflects. “Not so much in Gibson proper – it was just that there were all these new divisions being added. Amendments to the company that were unnecessary, stuff that I didn’t really see the vision. But I was like, ‘Eh, whatever!’ because it wasn’t affecting what I do. The “inevitable” was Gibson filing for bankruptcy in May 2018, which led to the installation of a new management team led by Curleigh and the overhauling of the product line to focus on the company’s classic models. The guitars were a hit at NAMM 2019, and Gibson’s most famous endorsee has also given them his seal of approval. 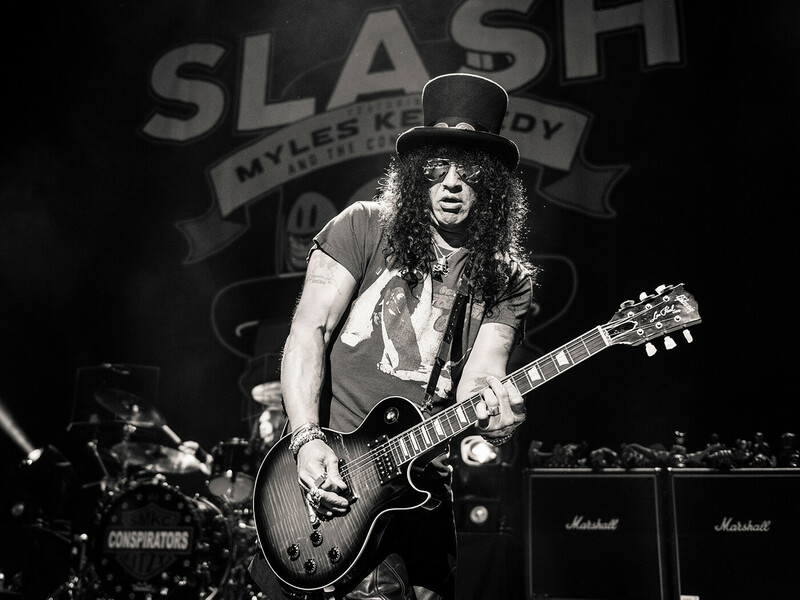 “They did the first run of all their key models, and they let me play one of each, and I was like, ‘There’s such a huge difference here… but there’s nothing different!” Slash chuckles. “There’s something about the mindset going in to making them that’s different. Because it’s the same guitar! But there’s definitely a noticeable change there. “They feel tight and solid, is the main feel thing – for me, I use heavy strings, and it gives a certain amount of tension, and that is all there. But they just feel really good and they sound really good. 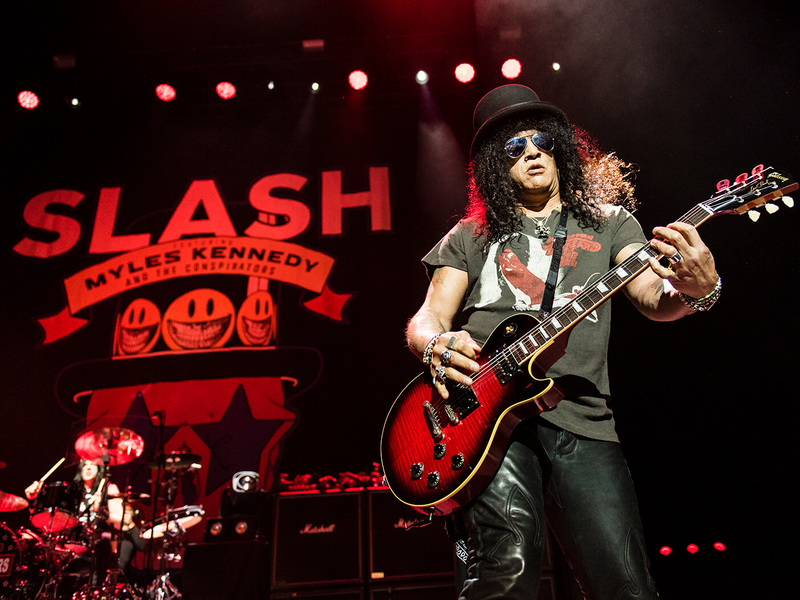 Slash reveals that he began using the new Gibson Standard models on tour with Guns N’ Roses last year, and has continued to do so on tour with Myles Kennedy And The Conspirators, with a view to developing a brand-new Slash signature model. 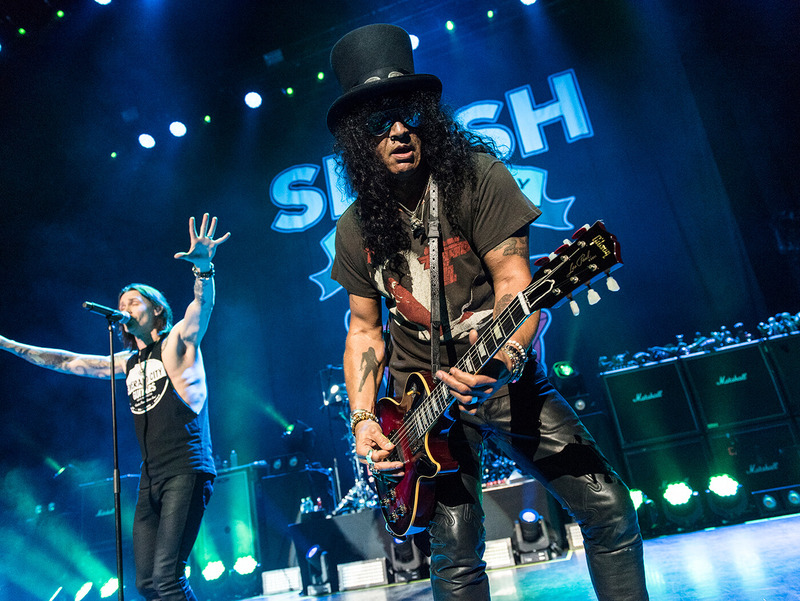 Keep an eye out for the full Guitar.com interview with Slash soon.